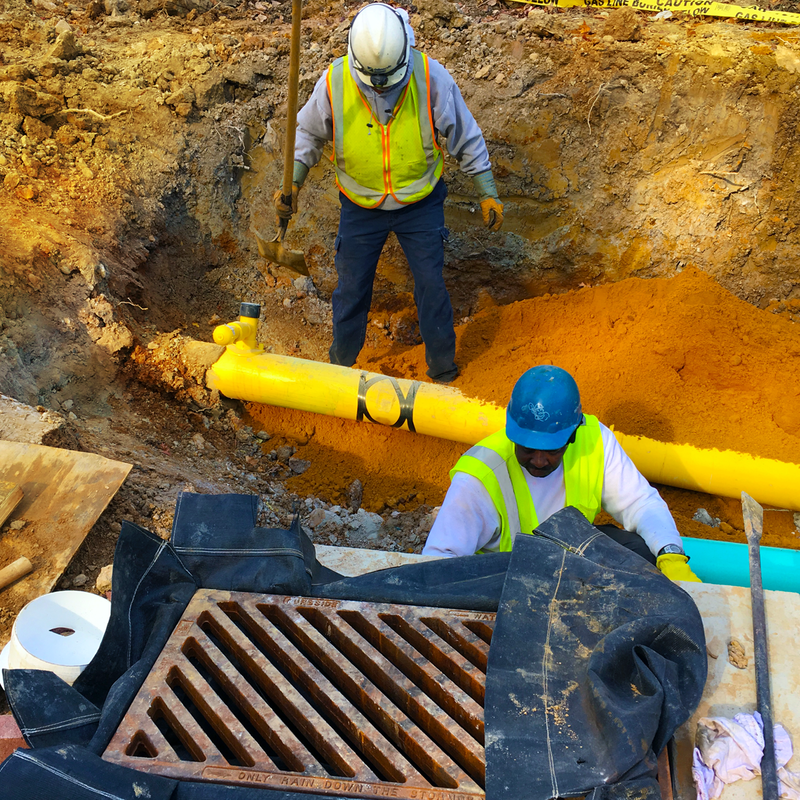 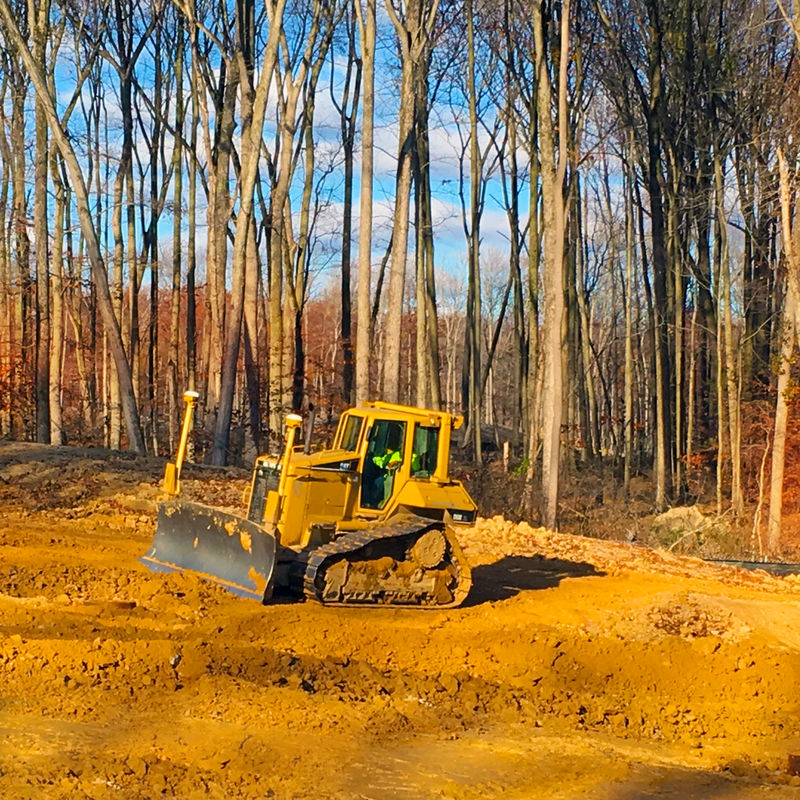 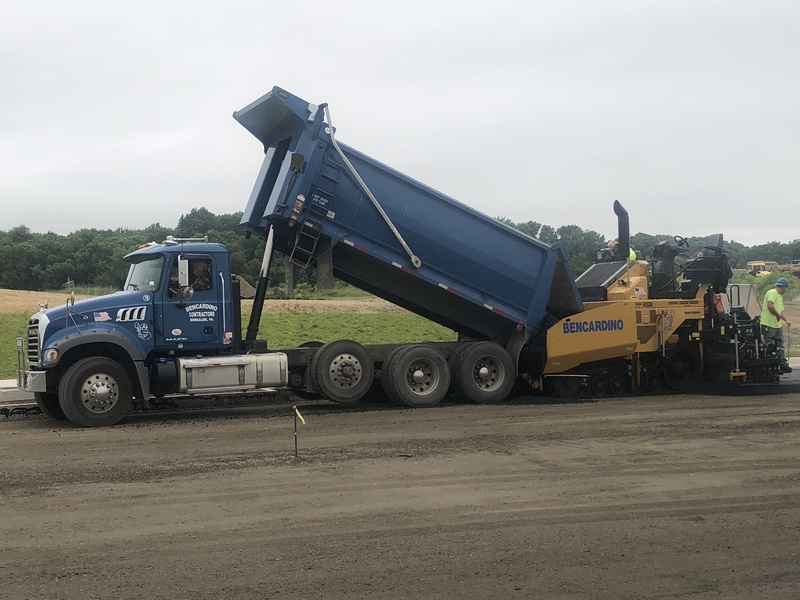 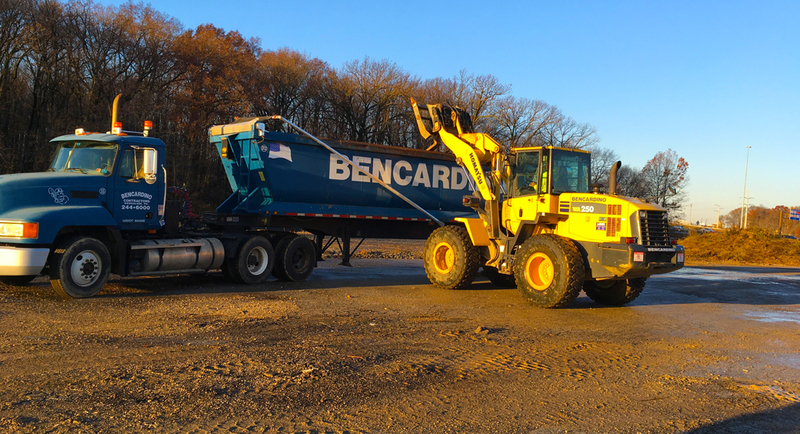 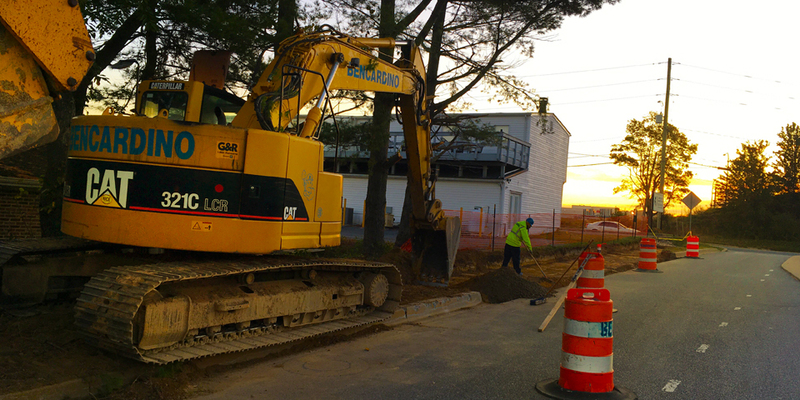 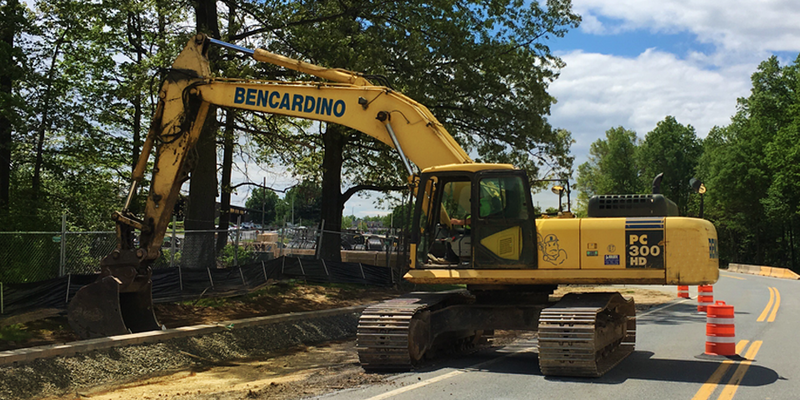 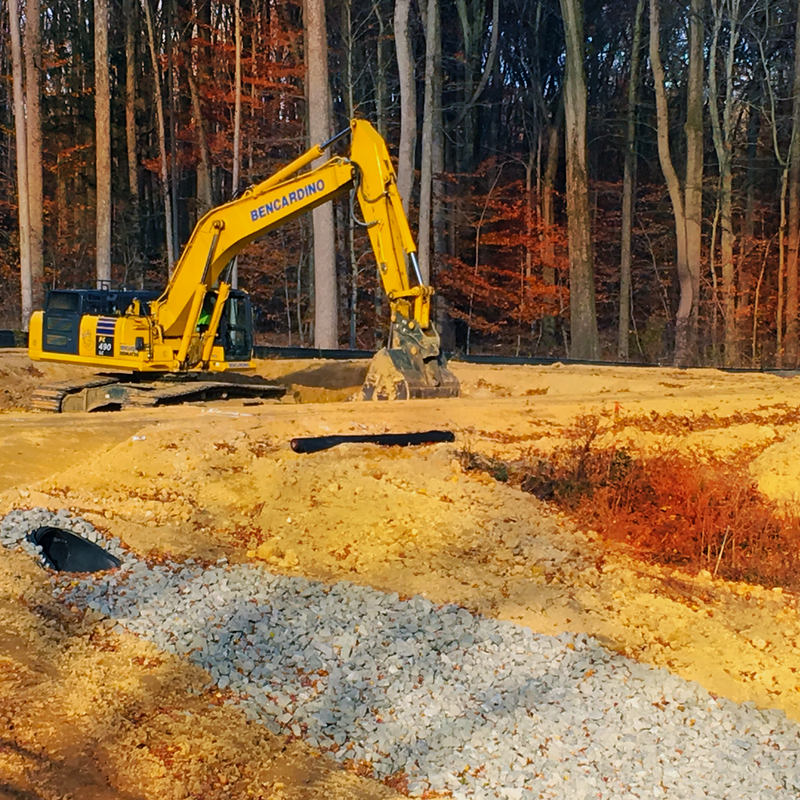 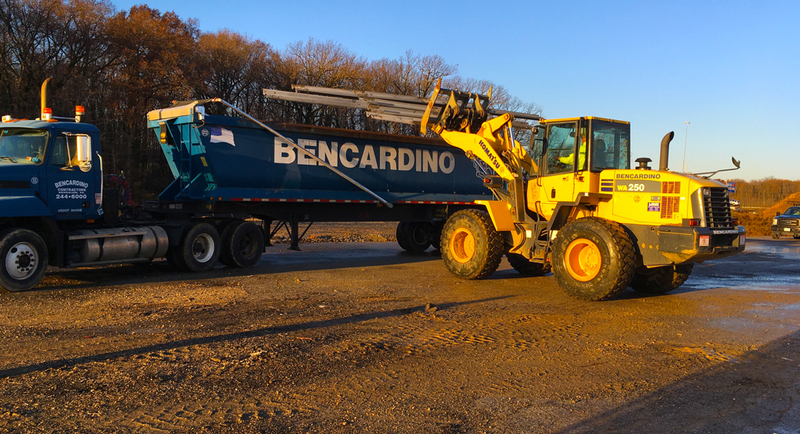 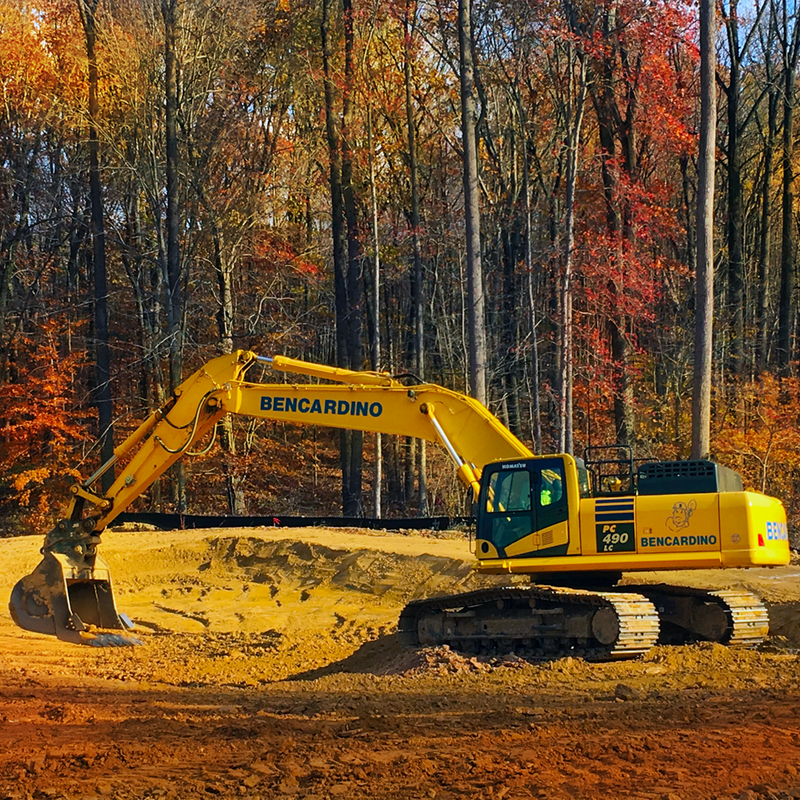 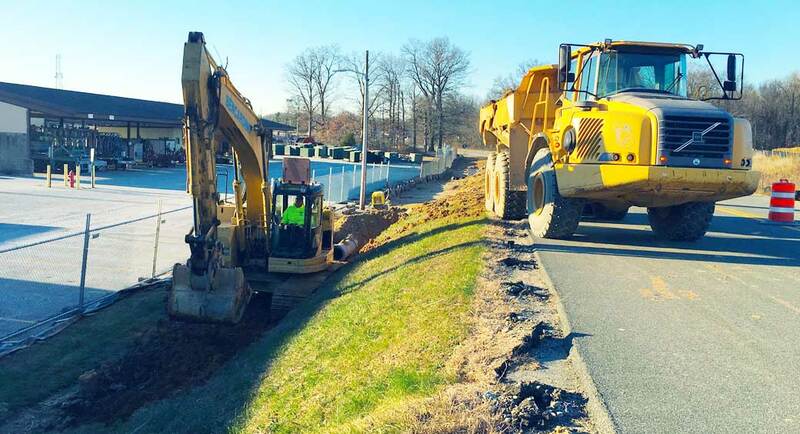 Bencardino Excavating was contracted by Kasco to construct the extension of Eagle Run Road in Newark, Delaware. 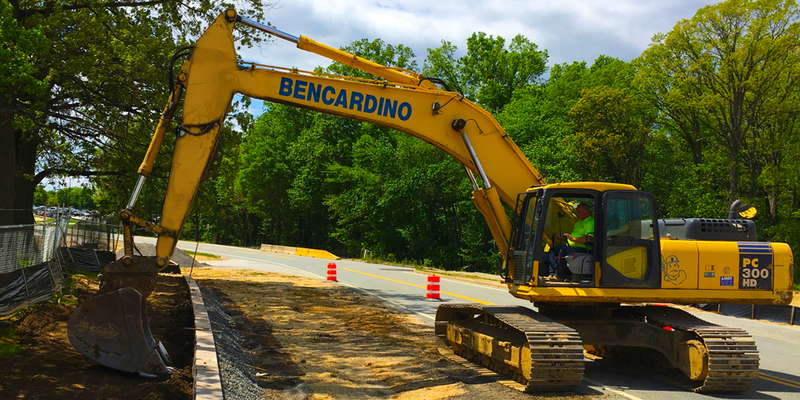 The scope of work consists of one mile of roadway improvements, including two bridges. 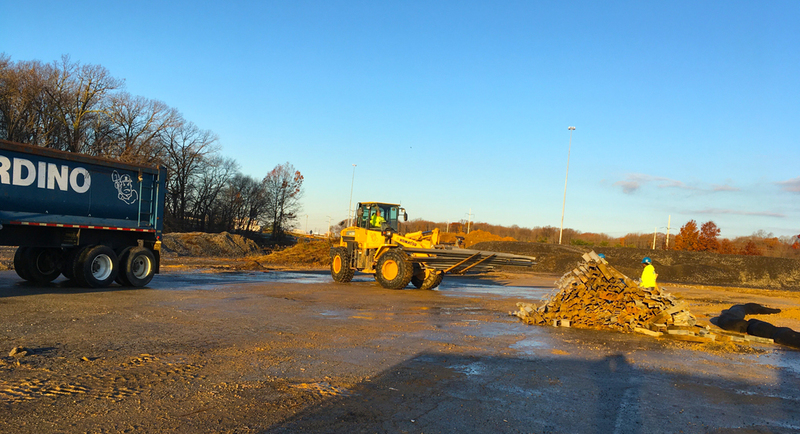 Once the Eagle Run Road is completed, a new shopping center will be constructed on the site of the old Sears Outlet Center.